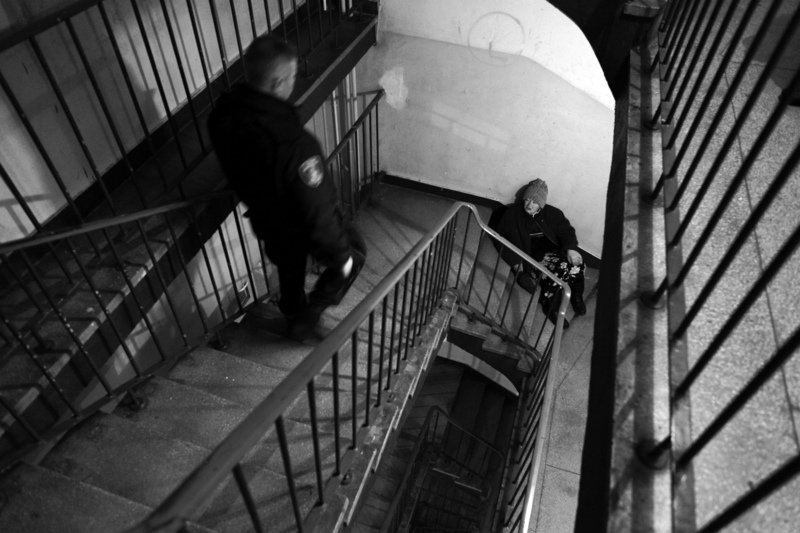 Warsaw – Poland. 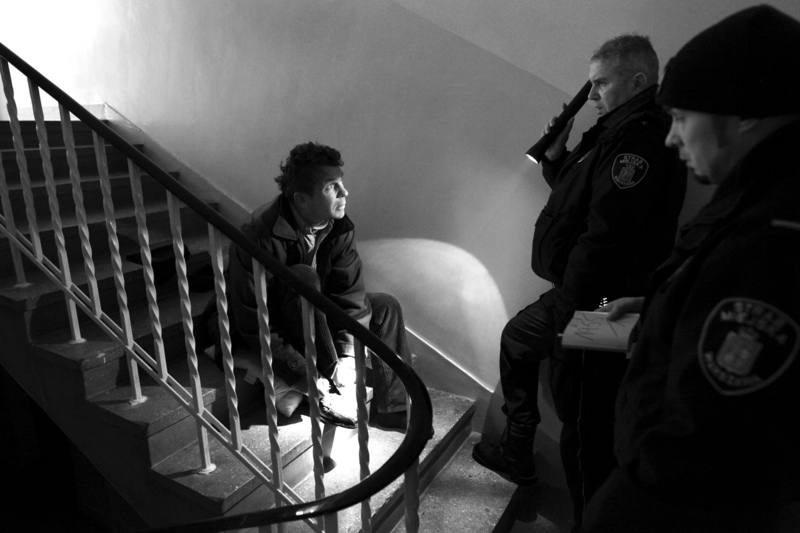 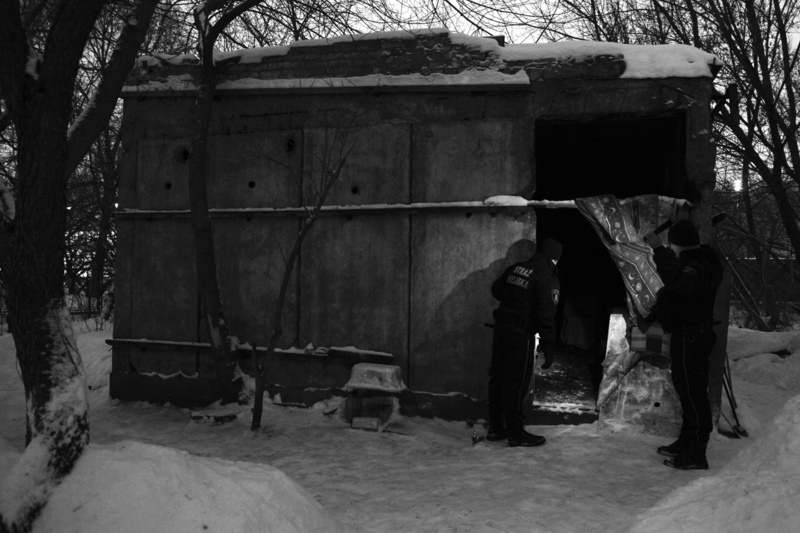 January 2011. 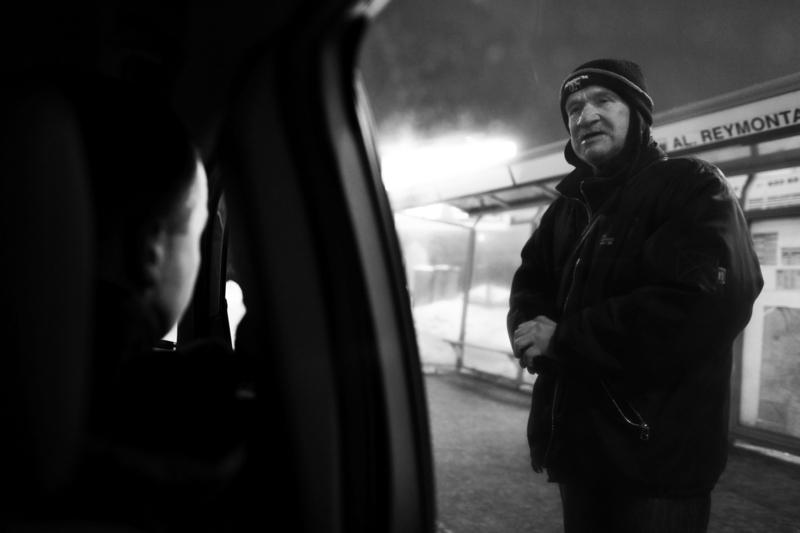 Several hundreds of people are dying of cold since the beginning of the winter in Poland with temperatures reaching minus 30 degrees celsius. 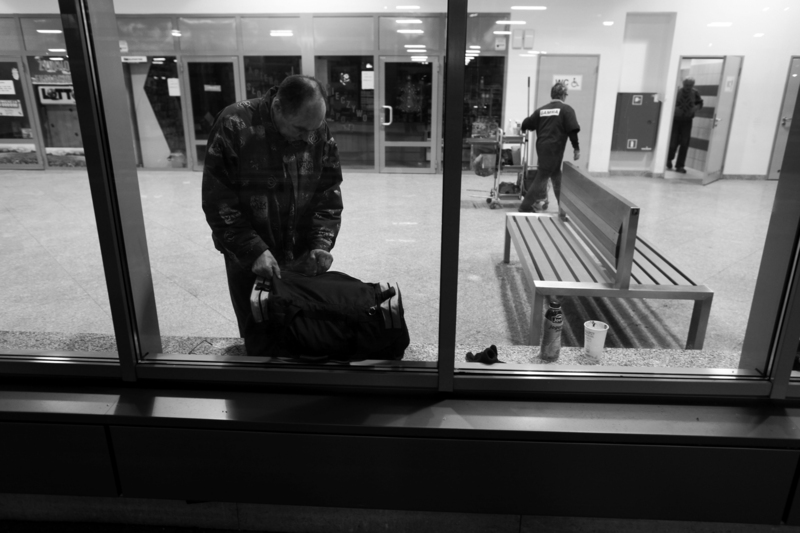 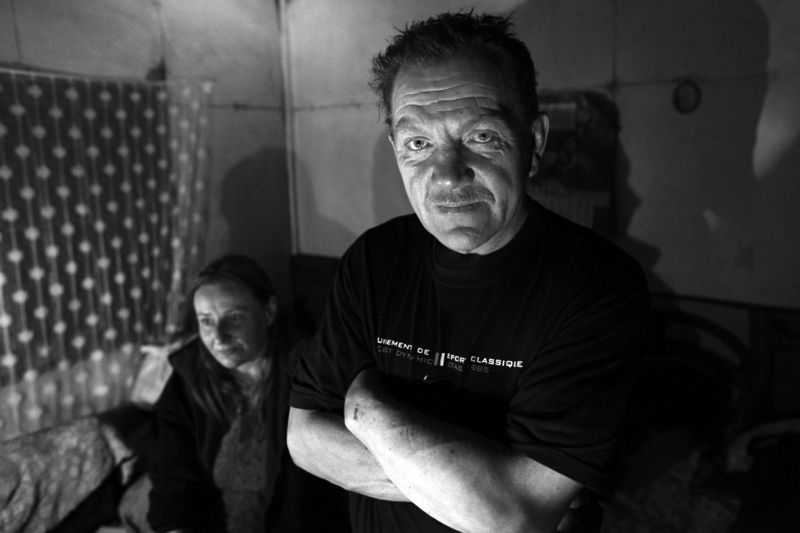 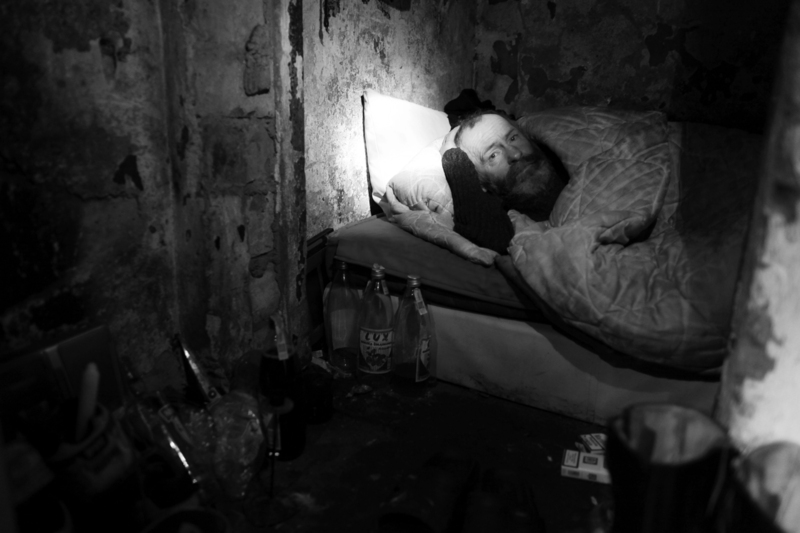 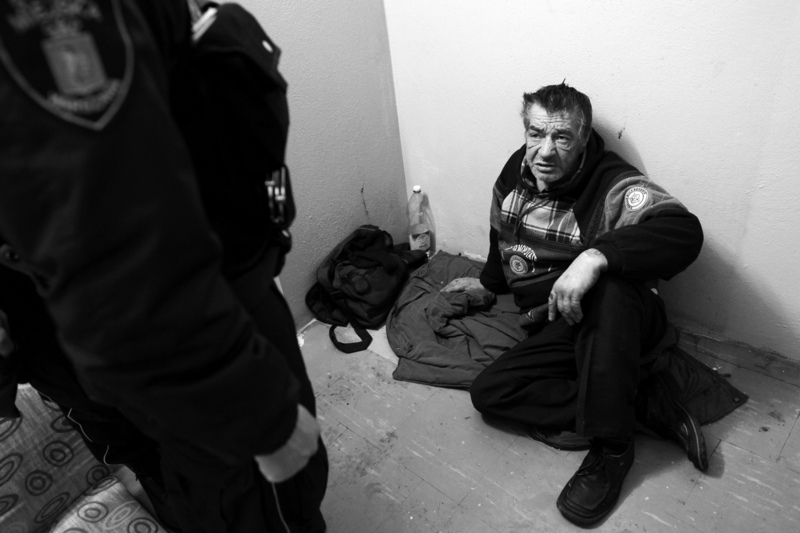 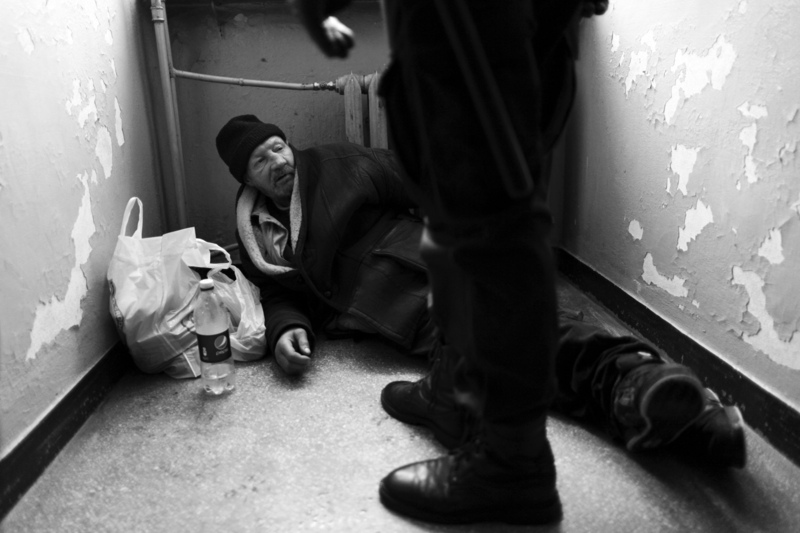 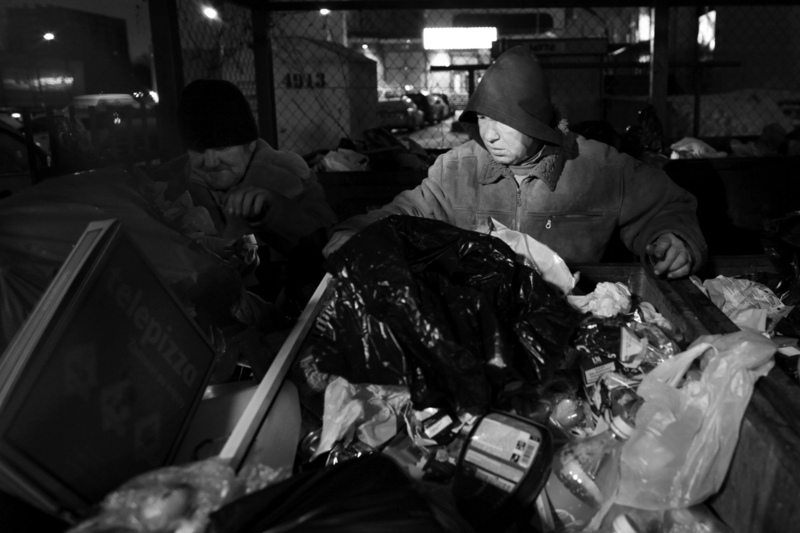 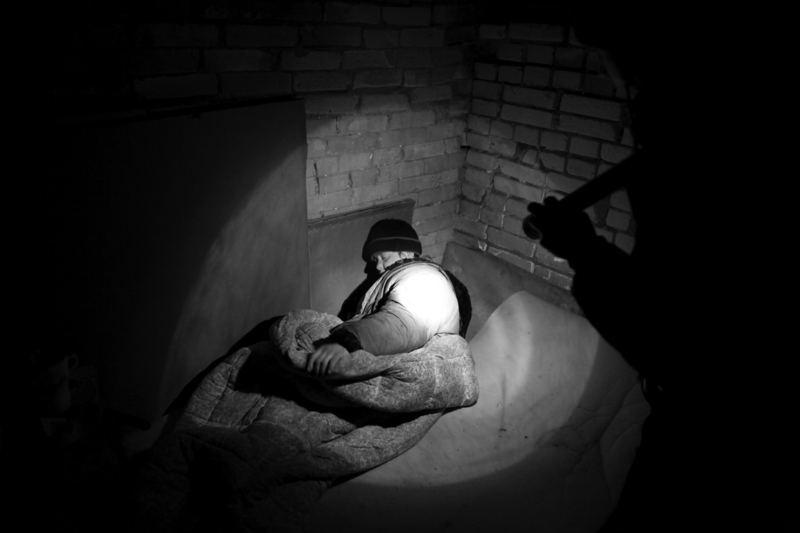 In Warsaw as in many cities of the country, the homeless people who don’t sleep during the night in a homeless center find refuge in halls, buildings abandoned of rubbish. 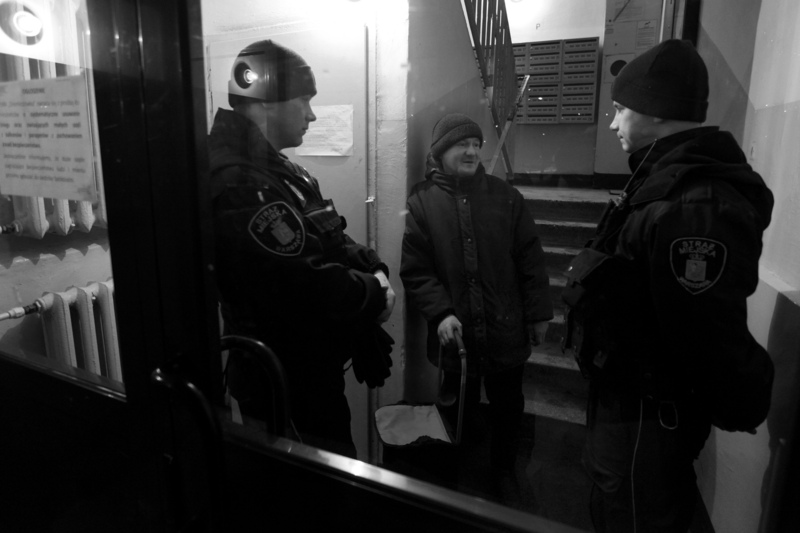 During the winter the municipal police patrols to meet to be sure that they are well.